"Sampath Speaking" - the thoughts of an Insurer from Thiruvallikkeni: 'HSSC' ~ Soy bean in transit - what constitutes 'inherent vice' !! 'HSSC' ~ Soy bean in transit - what constitutes 'inherent vice' !! HSSC ~ every Marine Insurer would be bemused – there have been so many interpretations and varied wording stating coverage for ‘heating, sweating and spontaneous combustion’ .. .. what is your take ? 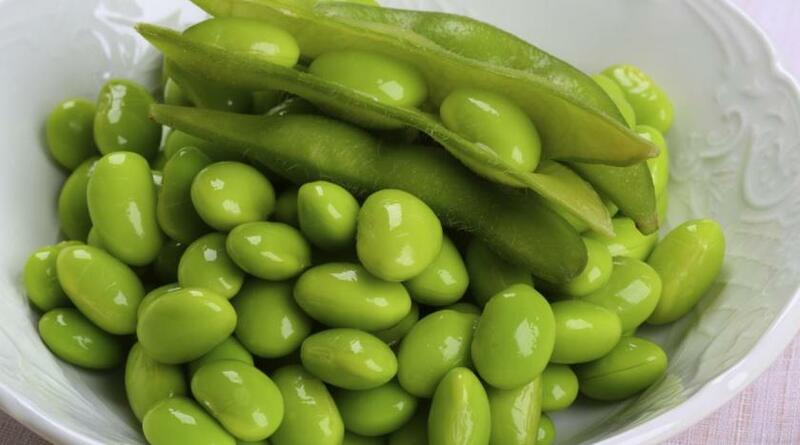 Soya bean is a species of legume native to East Asia, widely grown for its edible bean, which has numerous uses. It has found its way in to food plates, in the form of various dishes. Fat-free (defatted) soybean meal is a significant and cheap source of protein for animal feeds and many packaged meals. For example, soybean products, such as textured vegetable protein (TVP), are ingredients in many meat and dairy substitutes. The beans contain significant amounts of phytic acid, dietary minerals and B vitamins. Soy vegetable oil, used in food and industrial applications, is another product of processing the soybean crop. Traditional unfermented food uses of soybeans include soy milk, from which tofu and tofu skin are made. The main countries growing soybeans are the United States, Brazil and Argentina. The trade war and particularly the Chinese tariffs on imports of US soya beans can now clearly be seen with the start of the soya bean peak exporting period in the US. In the first eight weeks of the 2018/19 marketing year accumulated US exports are down 39%, from 12.2 million tonnes on 26 October 2017 to 7.5 million tonnes on 25 October 2018.This represents a 56% reduction. The week to 25 October confirmed the downward trend.In addition to the fall in total exports harming the shipping industry, an increasing proportion of the demand comes from destinations closer to the US, further lowering the overall tonne-mile demand.” BIMCO’s Chief Shipping Analyst is quoted as saying. All this comes at a time when the market is expecting bumper crop. (1) Subject to the provisions of this Act, and unless the policy otherwise provides, the insurer is liable for any loss proximately caused by a peril insured against, but, subject as aforesaid, he is not liable for any loss which is not proximately caused by a peril insured against. (c) unless the policy otherwise provides, the insurer is not liable for ordinary wear and tear, ordinary leakage and breakage, inherent vice or nature of the subject-matter insured, or for any loss proximately caused by maritime perils. Inherent vice ! ~ dictionary meaning :Hidden defect (or the very nature) of a good or property which of itself is the cause of (or contributes to) its deterioration, damage, or wastage. Such characteristics or defects make the item an unacceptable risk to a carrier or insurer. If the characteristic or defect is not visible, and if the carrier or the insurer has not been warned of it, neither of them may be liable for any claim arising solely out of the inherent vice. Inherent Vice is a 2014 American comedy-drama crime film directed by Paul Thomas Anderson, adapted from the novel of the same name by Thomas Pynchon. The cast included Joaquin Phoenix, Josh Brolin, Owen Wilson, Katherine Waterston, Eric Roberts, Reese Witherspoon, and others. The film follows Larry "Doc" Sportello, a stoner hippie and private investigator in 1970, who is embroiled in the Los Angeles criminal underworld while investigating three cases interrelated by the disappearance of his ex-girlfriend and her wealthy boyfriend.Inherent Vice premiered at the New York Film Festival in 2014 , and began a limited theatrical release later. Critical reception was divided; while some argued the film had a convoluted plot and lacked coherence, others praised the cast, particularly Brolin, Phoenix and Waterston. We would be more interested in a judgment of House of Lords rather than the film ! - the case law referred is :SOYA G.m.b.H. MAINZ KOMMANDITGESELLSCHAFT v. WHITE – House of Lords – before Lord Diplock, Lord Keith of Kinkel, Lord Scarman, Lord Roskill and Lord Templeman. The subject matter of the case was ‘consignment of soy beans insured against heat, sweat and spontaneous combustion - Cargo arrived in heated and deteriorated condition - Whether cause of damage inherent vice - Whether underwriters liable – were the interesting Qs posed. 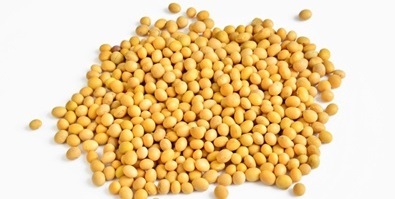 Soya beans are, a perishable commodity and one cannot expect to store them indefinitely. 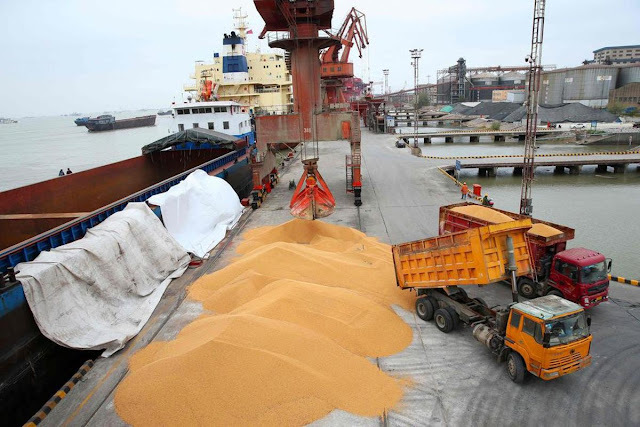 The concept of “safe storage” is probably incorrect since there is no particular set of conditions under which bulk soya beans cannot be damaged. However, the two crucial aspects are heat and moisture. The period of safe storage (before noticeable deterioration occurs) depends largely on the initial moisture content, the temperature of the beans at loading and the subsequent storage conditions; higher temperatures and moisture content increase the rate of deterioration.It is a natural characteristic of soya beans when shipped in bulk that if the moisture content of the bulk exceeds 14 per cent, micro-biological action, the nature and causes of which are unknown, will inevitably cause the soya beans to deteriorate during the course of a normal voyage from Indonesia to Northern Europe to an extent which will considerably reduce their value on arrival. Voyages from Latin America to China usually last around 40 days. Soy beans should be carried in accordance with the Grain Code. The moisture content of soya beans is critical; moisture content and average temperature at loading determine the “shelf/transport-life” of the beans and the lower the moisture content the longer the shelf/transport-life. Elevated cargo temperature, mouldy and caked cargo are signs of a cargo deteriorating due to a high moisture content. The cargo, soya beans, the subject matter of insurance was insured against heating, sweating and spontaneous combustion risks. It arrived in a heated and deteriorated condition. The insurers denied liability saying that the proximate cause of the damage was inherent vice or nature of the subject matter insured, for which they were not liable under section 55(2)(c); and that the cover only extended to heating, sweating or spontaneous combustion brought about by some external cause. The Court held that as a matter of construction the policy did ‘otherwise provide’ within the meaning of the opening words of section 55(2)(c) so that the perils of heating, sweating and spontaneous combustion arising from inherent vice or nature of the subject matter insured were covered.Lord Diplock suggested a definition of ‘inherent vice’ in an insurance policy: ‘The facts as I have summarized them for the purpose of determining the question of construction of the HSSC policy in the instant case, assume that the loss resulting from the deterioration of the soya beans during the voyage was proximately caused by the ‘inherent vice or nature of the subject-matter insured’. This phrase (generally shortened to ‘inherent vice’) where it is used in section 55(2)(c) refers to a peril by which a loss is proximately caused; it is not descriptive of the loss itself. It means the risk of deterioration of the goods shipped as a result of their natural behaviour in the ordinary course of the contemplated voyage without the intervention of any fortuitous external accident or casualty.’ Inability to withstand the ordinary incidents of the voyage is an appropriate test of inherent vice. In another ruling pertaining to a rig, Lord Saville stated that "it would only be if the loss or damage could be said to be due either to uneventful wear and tear (or 'debility') in the prevailing weather conditions or to inherent characteristics of the hull or cargo not involving any fortuitous external accident or casualty that insurers would have a defence." The Supreme Court held that the wave that caught the front leg of the rig, at just the right moment, producing stress that resulted in the front leg falling off, was a peril of the sea, a fortuitous external accident, and the proximate cause of the loss suffered. The ruling of the Supreme Court, in narrowing the test for inherent vice in matters of marine insurance, is one that would be welcomed by policyholders. The Supreme Court avoided attempting to construct a framework in which levels of adverse weather conditions would be married to inherent vice considerations. The Supreme Court held that a fortuitous external accident would preclude the possibility of inherent vice operating as the proximate cause of any loss suffered. Interesting and provides lot of learning !